A memorial was held Saturday for Ana Delfosse, an Ashland resident when she died at age 85, but whom most of the world knows as the Argentine woman who broke speed records and social barriers. She was a famous race car driver in Argentina after WWII and the South American country's first woman Formula One mechanic, possibly the first anywhere. Delfosse was so respected in male-dominated auto racing that five-time Grand Prix world champion Juan "The Maestro" Fangio hired her for his pit crew. She was also the first woman to win a pure speed race in Argentina, driving the "Kacecuatro, " a Grand Prix Simca-Gordini T15 modified by her husband Curt Delfosse and fitted with a Porsche 550 RS 4-cam competition engine. 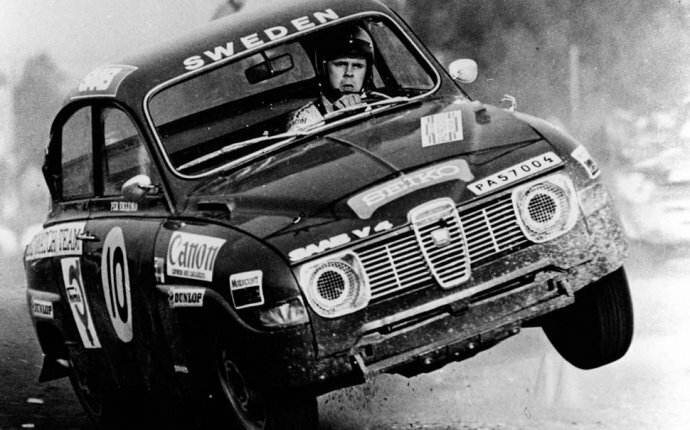 During decades of driving fast and smart, Delfosse pushed through physical and mental exhaustion while maneuvering souped-up race cars, sometimes caked with mud and with broken windshields. She survived a crash in a Fiat Abarth during a long-distance race in the Andes. After she retired to Oregon, she took long hikes along the Pacific Crest Trail carrying a 60-pound backpack and operated a gas station in Ashland. "I love fast cars and nature, both sides of life, " Delfosse said in May 2015 after she was diagnosed with scleroderma, which doctors at Oregon Health & Science University explained came from her exposure to leaded fuel and other chemicals. Ana Delfosse died in her sleep on April 23, 2017, while visiting her sister, Hella Czernea, in San Diego County, California. "She was so weak and she couldn't breathe, " Czernea said. X-rays showed dark spots on her lung. "She suffered so much she was relieved to leave her body." Keith Martin, publisher of Sports Car Market Magazine, a widely circulated publication based in Portland, said in the early years of racing, manufacturers knew how to make cars go fast before they learned how to make them handle or stop. The death rate of drivers was high.